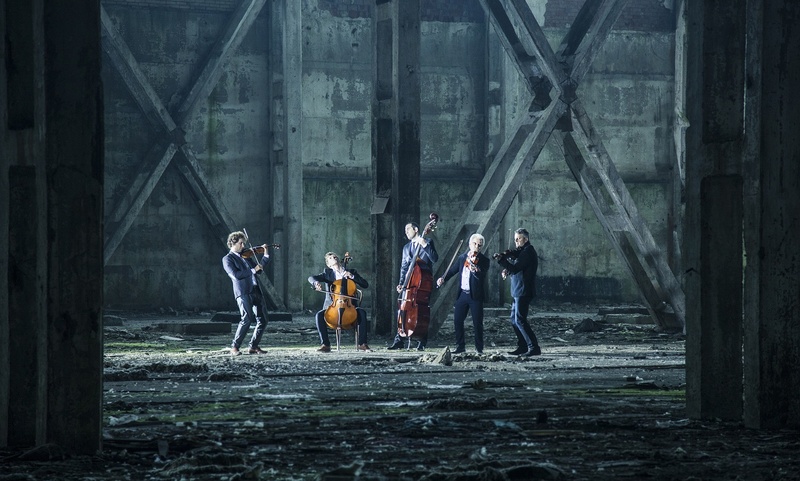 VOŁOSI is one of the most prominent ensembles in the Polish world music scene. Their debut at The New Tradition Festival in 2010 yielded all possible awards. 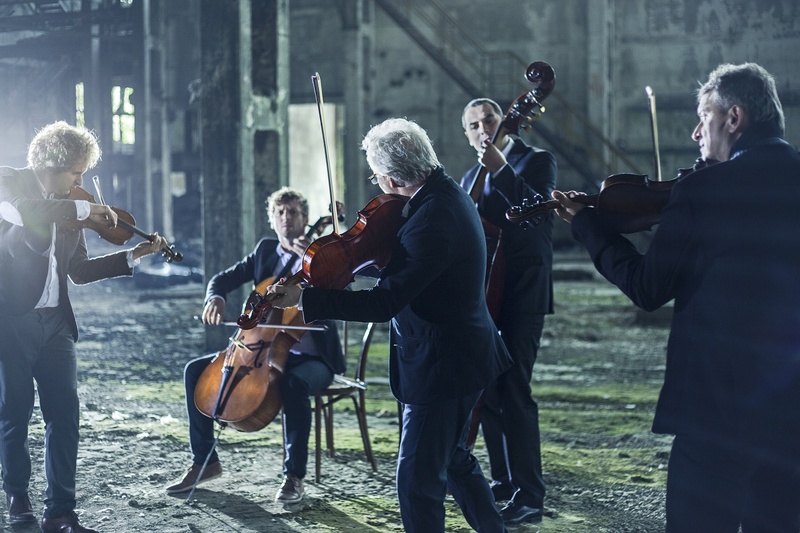 One year later their piece “Dusk” won Svetozar Stracina Grand Prix at The European Broadcasting Union in Bratislava, named the best European folk composition in 2011. 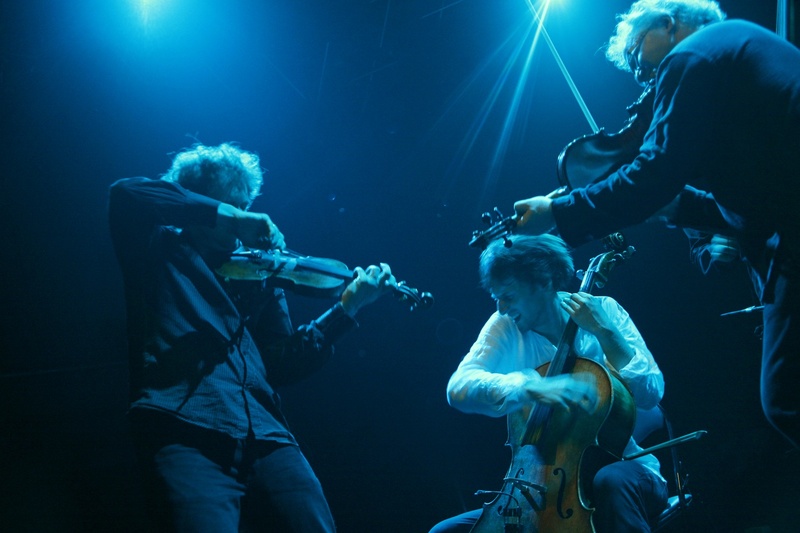 Since their debut VOŁOSI performed internationally during many concerts, festivals end events. Their concert tours in Germany, Denmark, Georgia, Ukraine, and Belarus have been received enthusiastically by critics and the public. They performed for country leaders of Poland, Netherlands, Belgium, Hungary, Latvia, Czech Republic, Slovakia and Ukraine. Their concerts was live broadcasted by Polish Radio 2, Polish Radio 3 and Westdeutscher Rundfunk 3.